Element International Forwarding & Logistics are members in Turkey and are pleased to share a recent shipment organised with fellow PCN member, GRUBER Logistics. The cargo consisted of 198tns of machinery parts and GRUBER Logistics handled the shipment from Shanghai to Safi Port in Turkey on a breakbulk service. 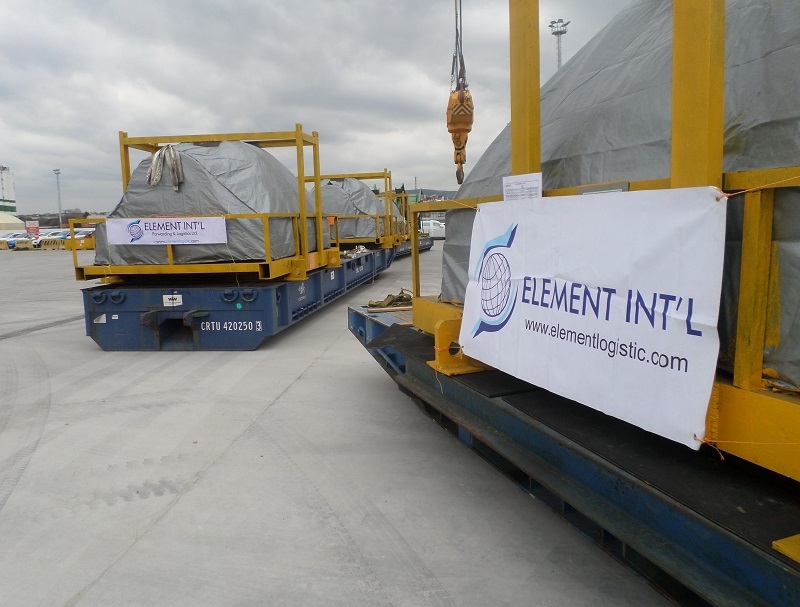 Element then took over responsibility of the handling and delivery of the cargo from Safi Port to Soma in Izmir. The photos in the full article show the loading onto 6 low-bed trucks from the breakbulk vessel and getting organised for the haulage. As the two PCN members handled the cargo professionally and the timing was perfect for each stage of the project including crane operations, customs clearance, transferring the cargo to low-beds etc., there were no problems or delays.